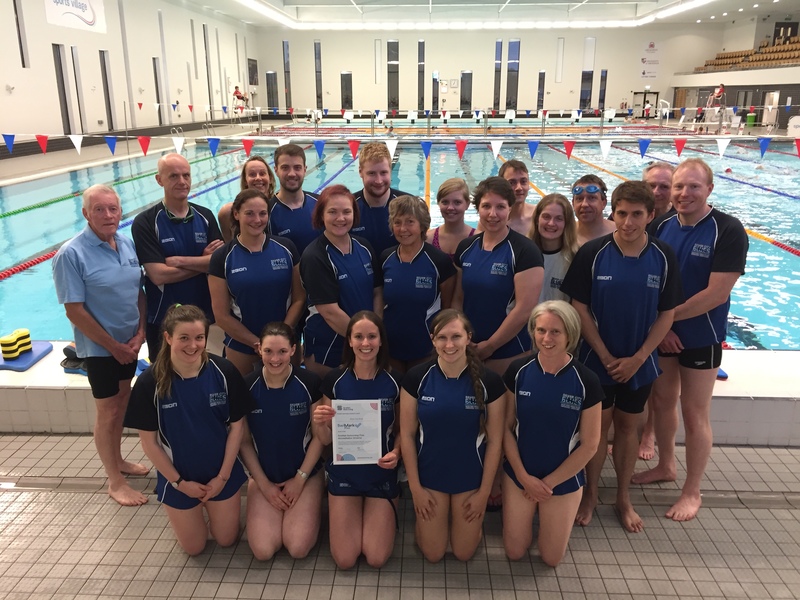 Silver City Blues are very proud to have gained Scottish Swimming’s prestigious SwiMark+ award in December 2012 and renewed it in 2018. The first Masters club in Scotland to gain the award (and in fact among the first handful of all Scottish clubs to gain it), the Club are pleased to have something so positive and tangible to show for all the effort that has put in to bringing the Club’s governance and procedures up to such a high level. SwiMark Plus is a step up from the basic SwiMark quality management award and recognises the highest standards of club management and governance. More details of the award, its requirements and benefits can be found in this Scottish Swimming Leaflet. SCB Grampian Sports Club ClubCap Enhanced Accreditation Certificate 2018-2019.